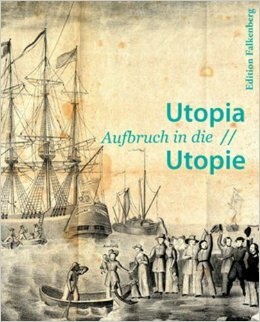 The story of the Giessen Emigration Society told by Ludwig Brake, Dorris Keeven-Franke, Walter D. Kamphoefner, Rolf Schmidt, Kilian Spiethoff and others; photography by Folker Winkelmann. It is in reality a nice and helpful piece of info. I am satisfied that you shared this helpful info with us.